Introducing the WATER SMACKER! Drink negatively charged, hydrogen ionized, micro clustered drinking water. Charge up to 48 oz. of water per day. The Water Smacker comes with a lab grade PET plastic 48oz. charging bottle. Smack your 48oz. drinking water bottle and raise the pH and lower the - ORP. Takes only 1 to 2 watts to run the 12v DC circuit. Two tiny Tesla coils inside the module, inside the cap, can collect up to 7000 volts (but micro amps .0001 amps) of the longitudinal negative energy. The water memory is erased and the natural frequency of the Earth's cycle, a low sub bass tone runs though the water. The reason why it makes the water taste better, as if it just came out of the earth from a spring! Some people say it tastes like glacier water.The only water purifier that erases the memory of the water and puts the 7.5hz signature into your water, a wide healing band to all life on earth. Only uses 12v, 1/10th amps = 2 watts of wall power to charge up the 8,000 volts of longitudinal femtosecond pulsing frequency of 7.5hz. Only micro amps. so it is safe. UL approved and a 2 year warranty included. Please note as of 4/5/19, we just got caught up with orders. Give us 2 days to ship out your order. FREE SHIPPING on standard Water Smackers in the USA. Int. 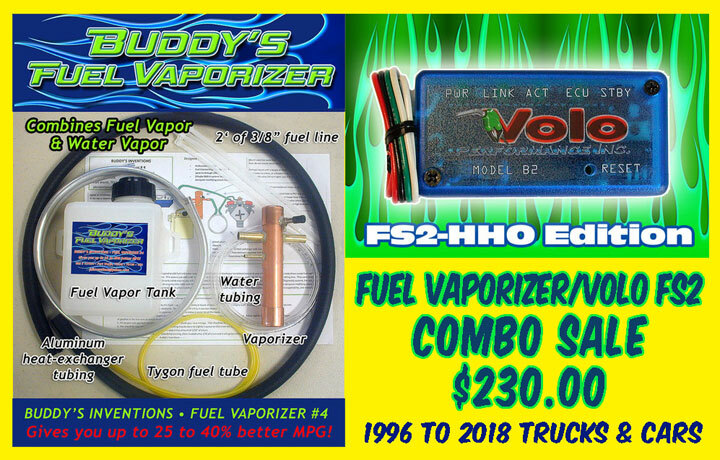 orders add $10.00 for extra shipping costs. 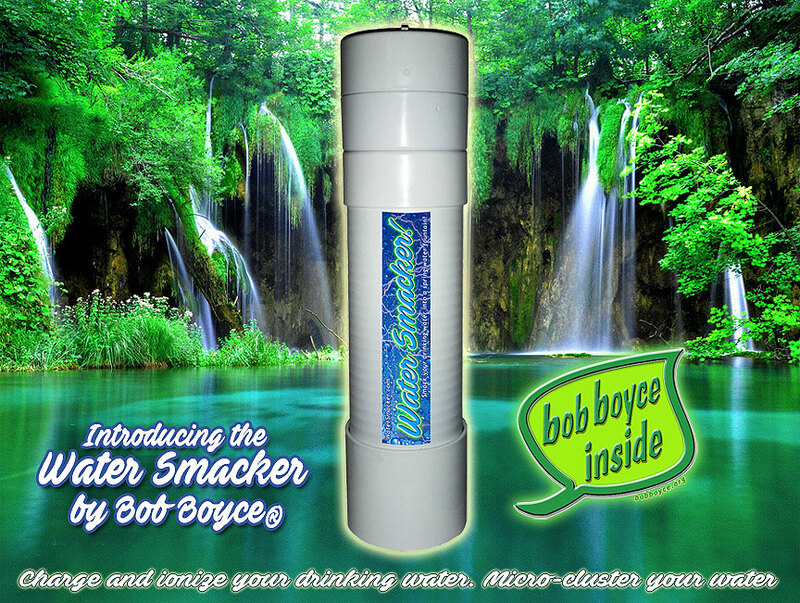 Listen to Bob Boyce® ( the inventor) talk about the Water Smacker. 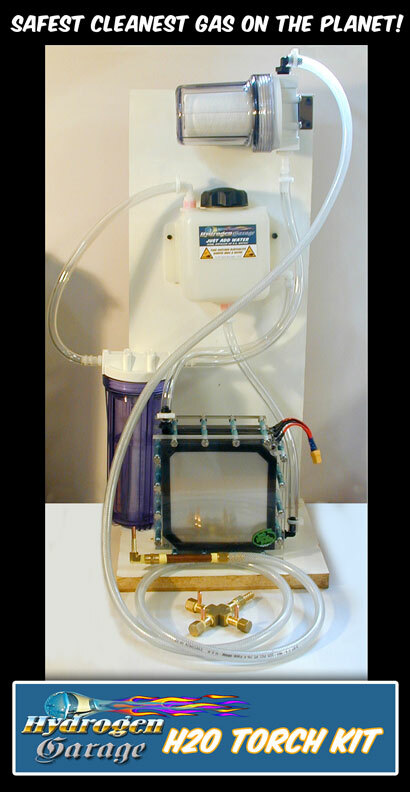 We now have a DUAL POWERED PRO MODEL WATER SMACKER that charges and micro clusters the water in 1/2 the time. 24 hours to fully charge and micro-cluster your drinking water. Turn your drinking water into micro clustered spring water! Makes water taste like mountain glacier water. You can taste the quality of the water. Smack your water bottle and raise the pH and lower the ORP!! by -20 to -70 to a negative reading. (ORP = Oxidation Reduction Potential or REDOX) ORP, or Redox Potential, is a measurement of waters ability to oxidize contaminants. The higher the ORP, the greater the number of oxidizing agents. Raising the pH ( potential Hydrogen) ionizes the hydrogen in the water and charges it up with a natural frequency of the earth (7.5hz) that helps rewind your DNA's telometers. You can use store bought spring drinking water or distilled or R.O. filtered water or tested spring/well water. 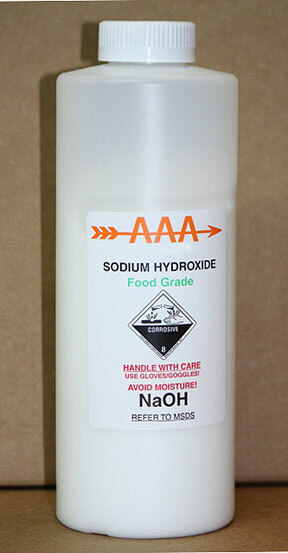 The pH of the charged water goes up according to the starting pH level of your water. If you would like a higher pH of water let it run for a few more hours. Comes with a non-toxic, lab grade clear PET plastic bottle. Do not use tap water! Never charge tap water or municipal water if it contains fluoride, chlorine or other harmful chemicals. Charging water magnifies the effects of any elements or chemicals in that water. You must choose a good quality source, or use a reverse osmosis water filter under the sink system. A Solar distiller would be another way to make distilled water to be charged. We recommend smacking "Crystal Geyser Spring Water" from the Dollar store one gallon for $1 dollar. Do a before and after test with Crystal Geyser Spring Water. Smacked water tastes better. Charged micro clustered water cleans your blood, takes out cholesterol, and blood plague remover. Read our testimonies on blood plague removal. Smacked Water rejuvenates your body, is antioxidant. Ditch the soda acid bath and live longer, more energy, all your cells and body water goes alkaline, don't worry you will get plenty of acid from coffee, tea, beer, wine. Just ditch soda, the worst sugar acid bomb you can intake. It is like drenching your body with acid, that does not dilute 99% of all victims with cancer have an acidic system. Most store bought bottled water is acidic! and needs a pH boost! Great for Cancer patients. We have to claim this is NOT a medical device. One way to use the Water Smacker. 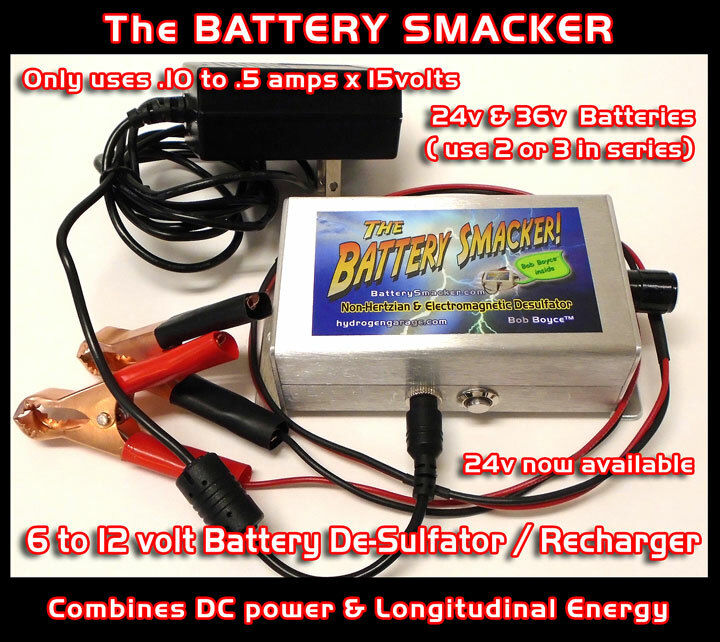 Leave the Water Smacker on all the time, since you can not overcharge the water and since it only runs at about 2 watts of energy. Leave it filled to the top of the bottle. Pour your self a glass of water and then refill it back up with your preferred drinking water, or well water, and leave it turned on. The refill water added charges up faster that way. Water cannot overcharge. For full effects charge the water bottle for 48 hours to completely micro cluster the water, and erase the memory of the water back to virgin water. The charge ( spark) takes about 8 hours. Some see results with a 24 hour charge, best to keep it charging. We recommend a dry out from the non stop charging, ever couple of days let the chamber, dry out for 15 to 30 minutes. Condensation is more on a hot summer day. More need to let it dry out. Two year warranty. Guaranteed or your money back, if , , if you do not take it apart, we have a inside seal inside the cap and if it is broken, we do not offer a refund. So try it out for 2 years, but please do not taper with the cap and the electronics inside. Thank you. It makes no noise so you wonder if it is on? The green LED light lets you know. The units have been tested before sending out. You can tell a bottle has been charged. It will shock your lips when you take a drink straight from the bottle. Always pour the water into a glass before drinking. I use a large clear pet plastic cup in my smacker. I keep it filled with R.O. filtered water. Comes with a 120v neon test bulb, to test if your water smacker is working. We have a referral program, so please let us know who told you the Water smacker in the text block below. 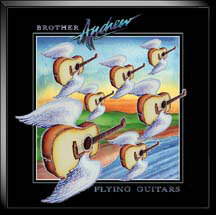 We pay them a sales royalty payment. Thank You! We do offer a Share A Sale affiliate program, if your interested in selling the Water Smacker on your website! If interested contact us. We drop ship for you! Help spread this new great healing product! Need more charged water? Check out the WATER SMACKER PRO, it is 2 x's more powerful than the standard WS. The PRO model charges twice as fast. It is not UL approved and only for professionals and no warranty on the PRO model. It will charge and total micro-cluster the water in 8 hours. The standard WS takes 24 hours to fully micro-cluster and charge the water. * We ship out all Water Smackers with US 120v wall transformers, unless you choose EURO or Aus./NZ wall transformer below. Thank you. NOTE* If you ever have trouble ordering a Water Smacker, filling out the form, etc. You can pay us by PAYPAL HERE. Send us $350 + $18.00 for shipping a total of $368.00 and we will contact you and send a Paypal invoice to you. PLEASE LET US KNOW WHO REFERRED YOU TO PURCHASING A WATER SMACKER, IN THE TEXT BOX BELOW. THE SALES PEOPLE WILL RECEIVE THEIR EARNED SALES INCOME FOR HELPING US ADVERTISE THE WATER SMACKER. THANK FOR YOUR UNDERSTANDING. We send you by default a USA 120v 3 prong plug. If you live in Europe, you will need the 240v 3 prong plug. Other option is the 220v NZ/Aus. plug. Power plug reference page. Choose plug in below option box. We have two EURO plug options and one NZ/Aus. plug option or USA 120v plug. The WATER SMACKER is now patented! Patent granted on 1/8/2019! A small part of a larger patent of the Chi Box. We have to claim this is NOT a medical device. Please, please tell us who sent you? Who referred you? Who told you about the Water Smacker? Please fill out the "referred part below" The Water Smacker is a partnership that includes our sales people. We work together to get the Water Smacker knowledge to the people. Thank you all and may God bless you all. 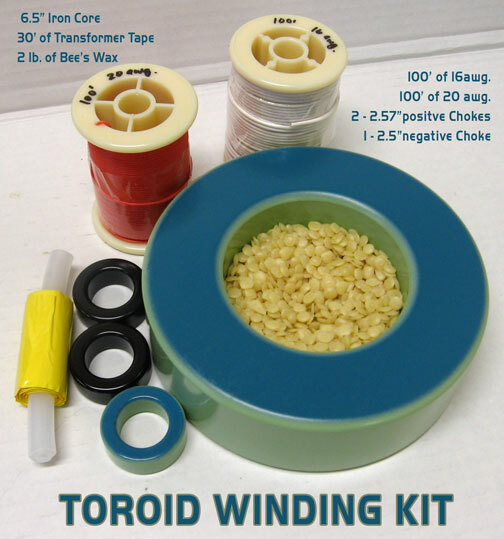 This product was added to our catalog on Tuesday 15 March, 2016.